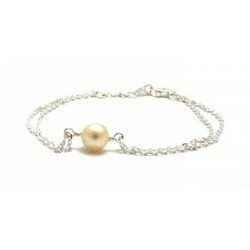 Gem Sterling silver bracelet with a single freshwater cultured pearl. 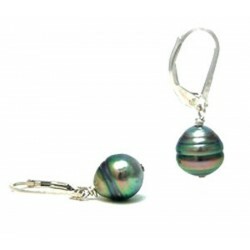 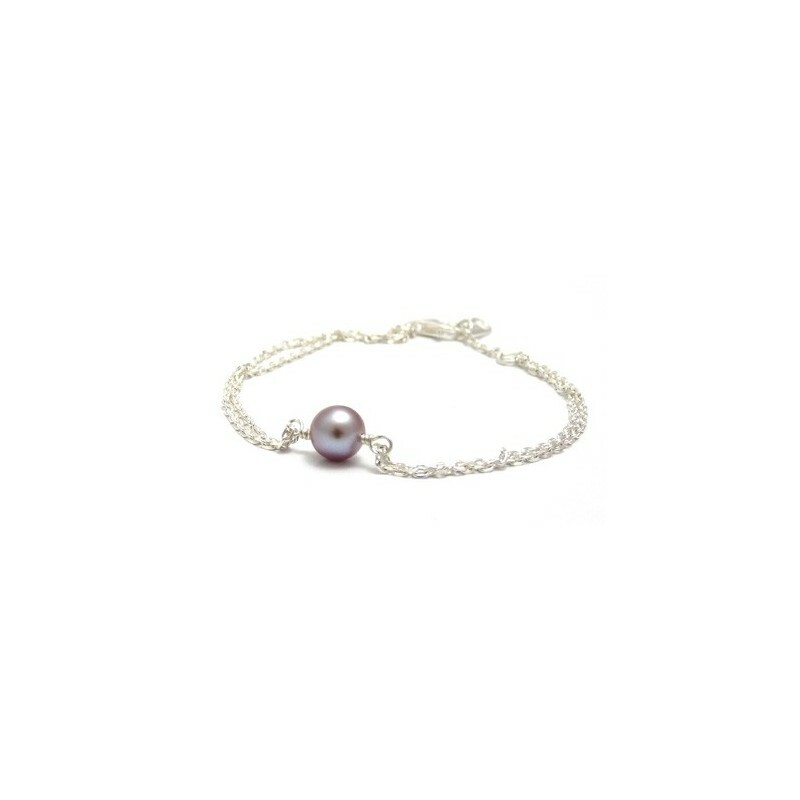 We offer you a choice between a mauve or a more classic white cultured pearl, both are natural overtone for freshwater pearls. 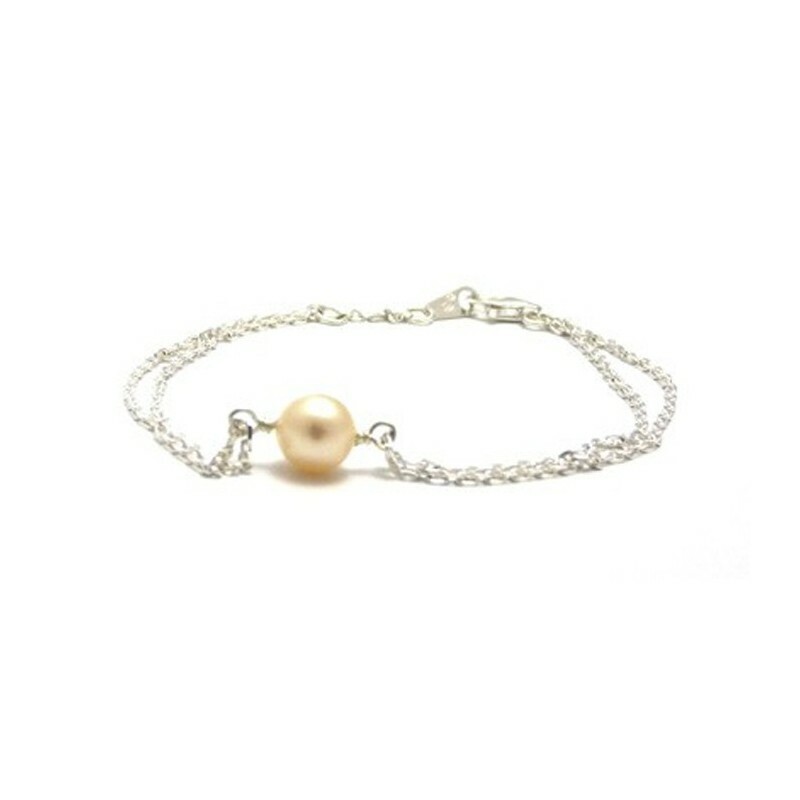 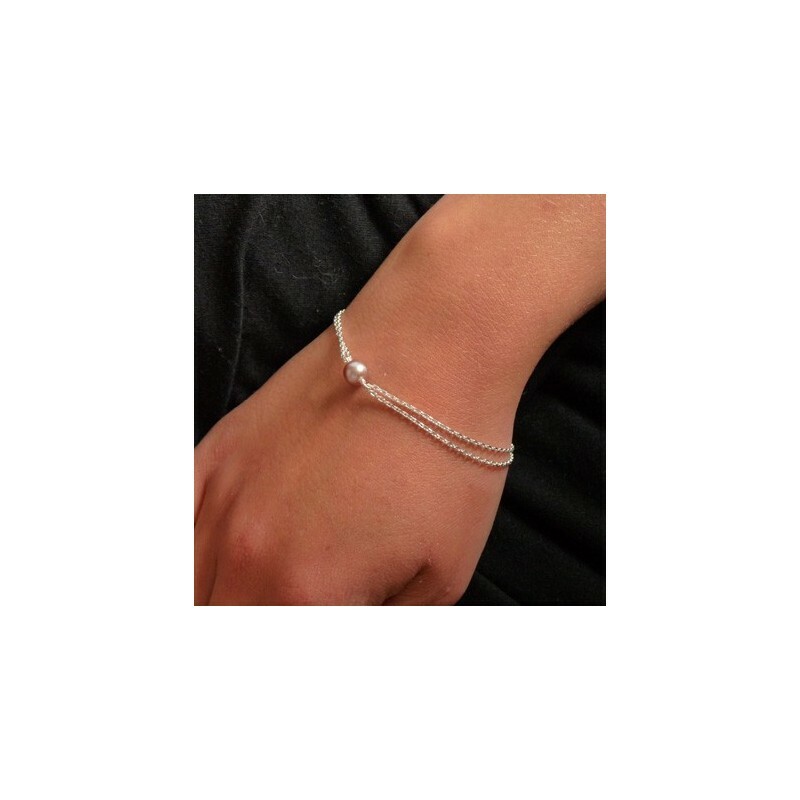 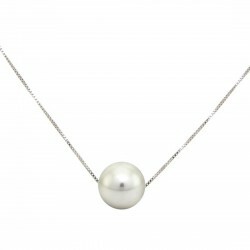 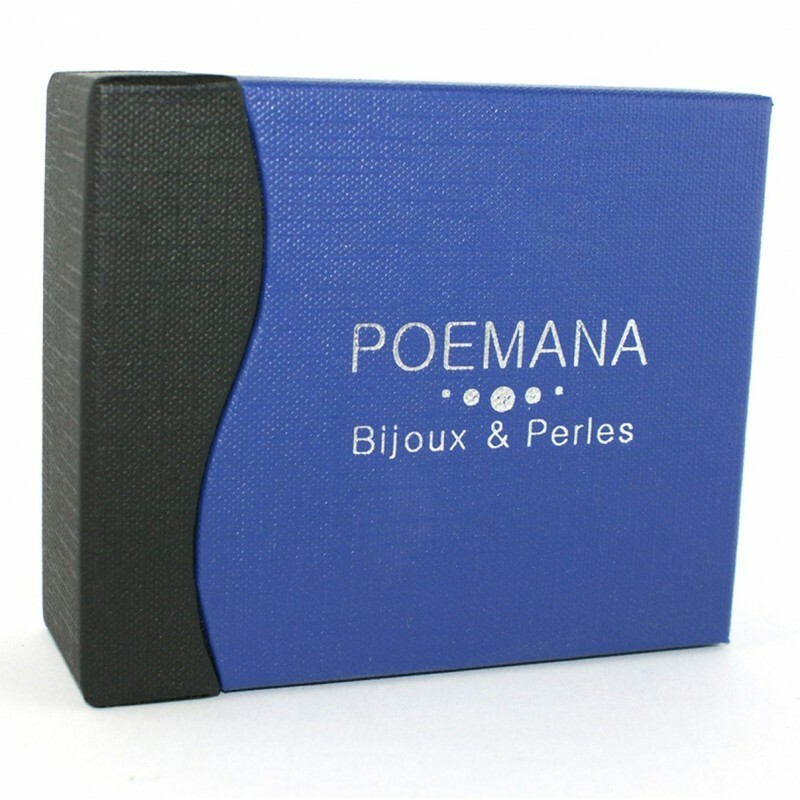 The pearl is then mounted at the center of a double silver rolo chain bracelet 18 to 20cm in size, using the extension chain to pick a comfortable length.